It’s fair to say that if your company doesn’t have a website, it might as well not exist. Like it or not, this is the reality of the digitally permeated age we live in. What used to be monopolized by Yellow Pages has now been abdicated to the hands of the world wide web. Today business owners have two choices, deny the new rules and slowly become antiquated or embrace the changing landscape. The second choice is obviously the wiser of the two and those who choose this path should be aware of a few key points. Finding a reasonable price for a quality website design in Tulsa isn’t always easy. The web design industry is by no means immune from price gouging and low balling. Business owners need to be aware of this so they can be cautious of unethical companies. That being said, a website is an investment. So if you’re planning on building one, make sure you’re ready to pay for a high quality, high-performance site. Competition on the web has exploded in the past five years. Today a pretty website isn’t much use if no one can find it or easily use it. Good web design is equally beautiful and functional. SEO is big business and a key component that is often overlooked is the layout and original design of the site. Make sure your website is focused on making conversions and keeping visitors on the site. Too many companies want a “set it and forget it” website. The point of a website is to let your customers and clients meet you without ever shaking your hand. Make sure they are meeting the you of today and not the you of 1995. Be prepared to update your site with fresh content and pictures at least once a quarter. 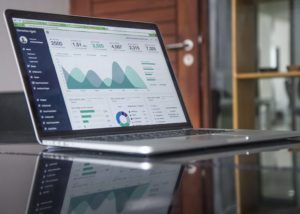 This website you’ve spent time and money to create should be an accurate representation of you and your brand’s personality. Flaunt your branding and let visitors know who you are and what you’re about. Don’t be afraid to go outside your normal comfort zone. Websites are as necessary to the growth of a business as accounting, HR, and any other department of your company. Make sure it’s done right and be ready to make the proper investment. 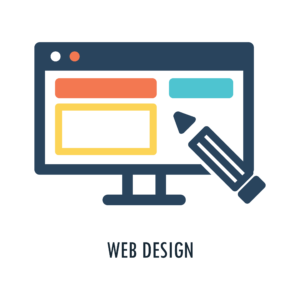 Create The Movement Knows the Best way to Making you Websites Design Done Right, providing best website design and SEO service in Tulsa.